I am honored to be RikRak Studio's featured blogger this week! Stop on by - she had some fun questions for me.... and I am offering readers a 40$ gift certificate giveaway! Also, I have a few ad spots opening up for this month with starter special rates beginning at just 10$ so if you would like to request the package info just shoot me an email! Hope you are having a great week Anna! I am falling in love with these different uses of hearts! I enjoyed learning more about you at RikRak Studio :) The photo of you and your adorable bundle of joy is beautiful! Congrats on being the featured blogger! That's awesome. 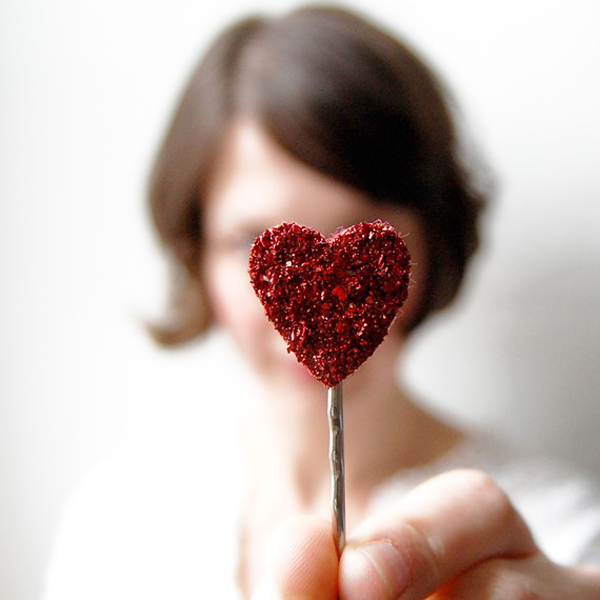 And these little photos just gave me some great Valentine's ideas! Way to go on being the featured blogger! 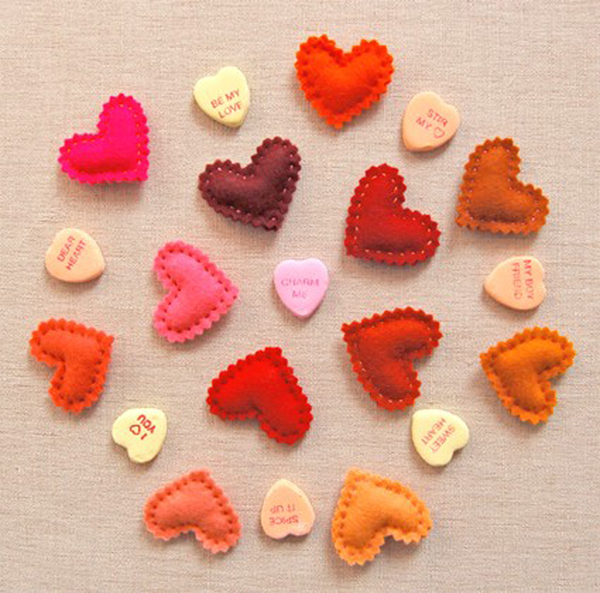 i love anything with hearts and these images are just amping up my excitement for Valentine's Day. I hope you have a lovely time with all the celebrations that lie in store for you this month. Darling photos. And so sweet about the featured blogger gig. Heading over now to check it out. i spent last weekend with so many women who know you! it was quite funny! Jenny May, Mara, and Kelli! So, I figured I should know you too! yes, cannot WAIT to get to spring! That print is very cute! Happy February! These images just made me smile-espeically the first one. Happy Wednesday! i love RIk Rak. congrats on the feature. i love the images too. i have that first one on my pinterest too! :) its so crazy that its already feb. especially since oklahoma just had our first major winter storm. i hope that doesnt mean march is going to be cold too!! aww! hellooooo Feb! adorable photos, i love that sparkly heart! 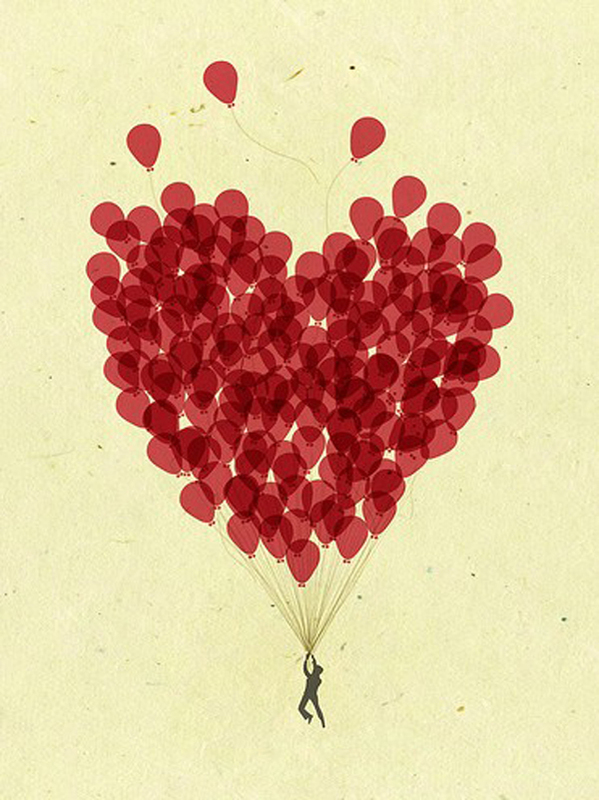 The big balloon heart caught my eye! So great! That balloon print is adorable. How fun! Oh the second photo is so beautiful! I'll go check out your feature! I love Valentine's day the husband is a grinch about it but I love it. How fun you get to celebrate that and your hubby's birthday on the same day so fun.